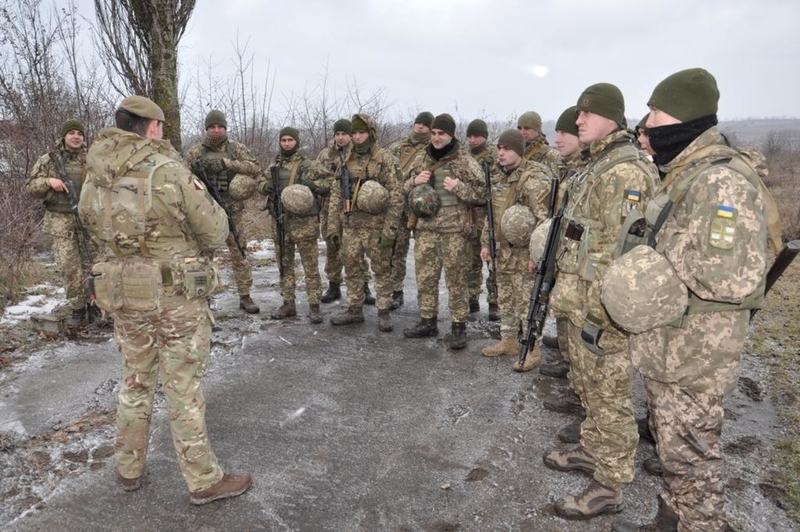 The marines of the Armed Forces of Ukraine started preparation for the conduct of combat operations according to the standards of NATO member states under the leadership of British instructors within the framework of the operation ORBITAL. 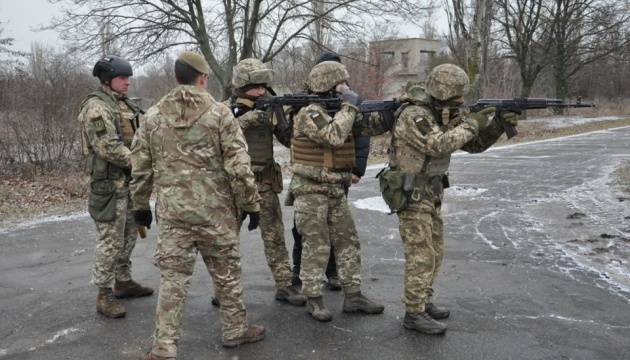 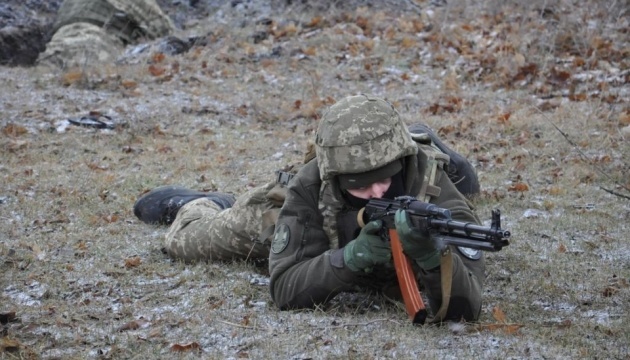 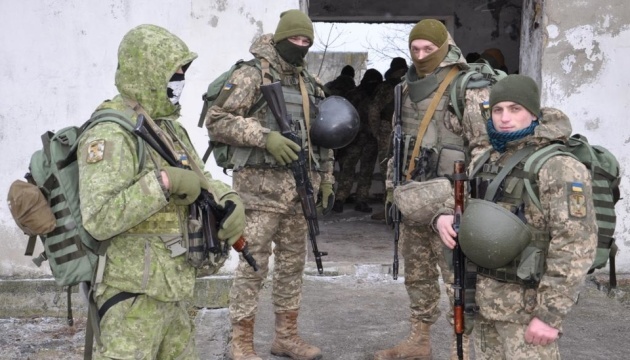 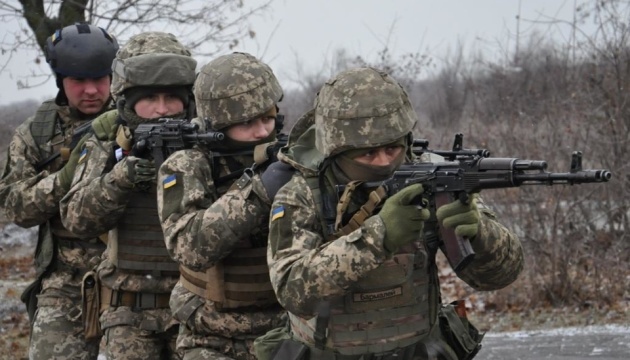 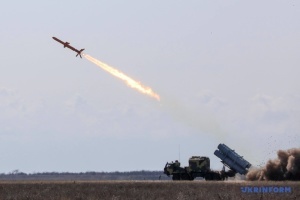 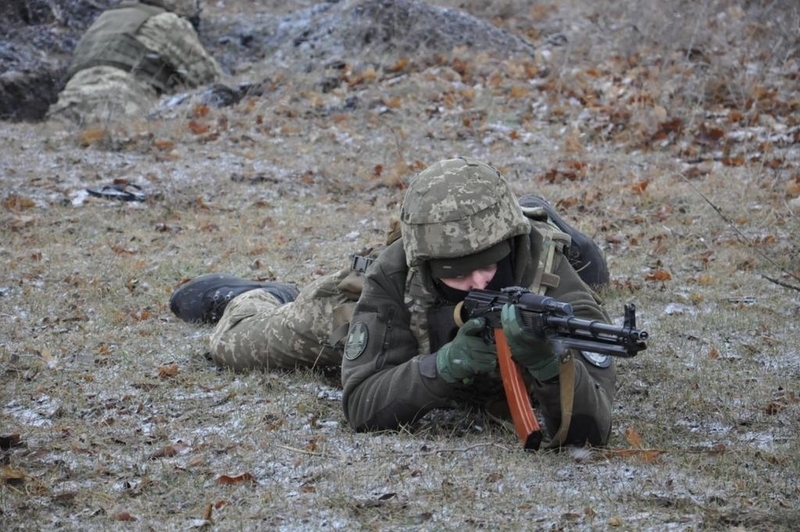 The drills will be held in four directions: the training course for junior non-commissioned officers, the intelligence course, the course of counter-sniper fighting and the course of night combat, the press service of the Defense Ministry of Ukraine reports. 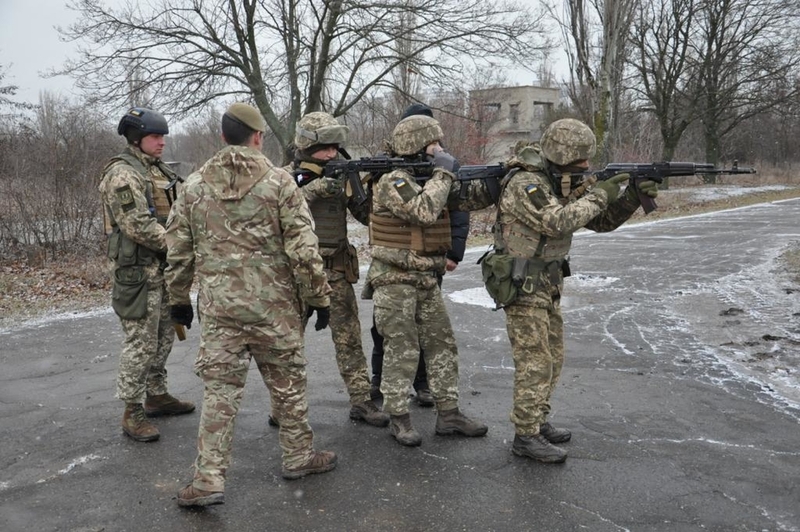 "The regular courses within the framework of the training operation ORBITAL kicked off at a military training area in Odesa region. 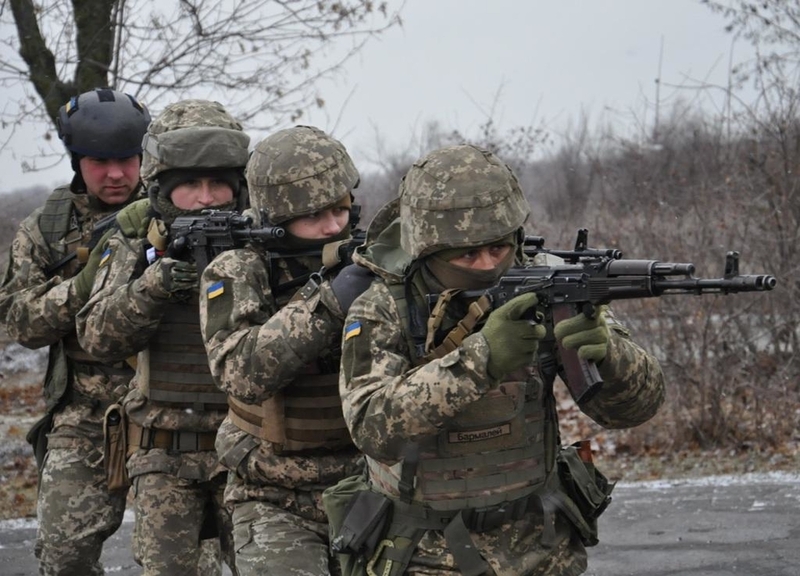 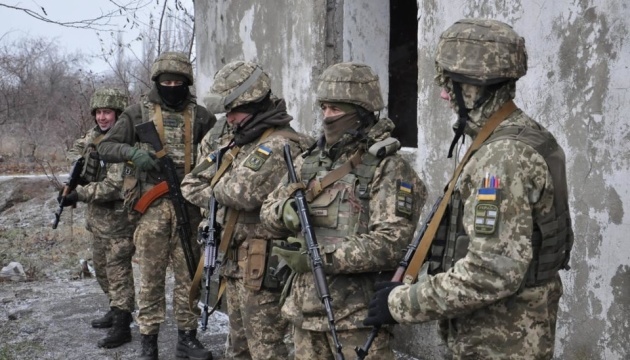 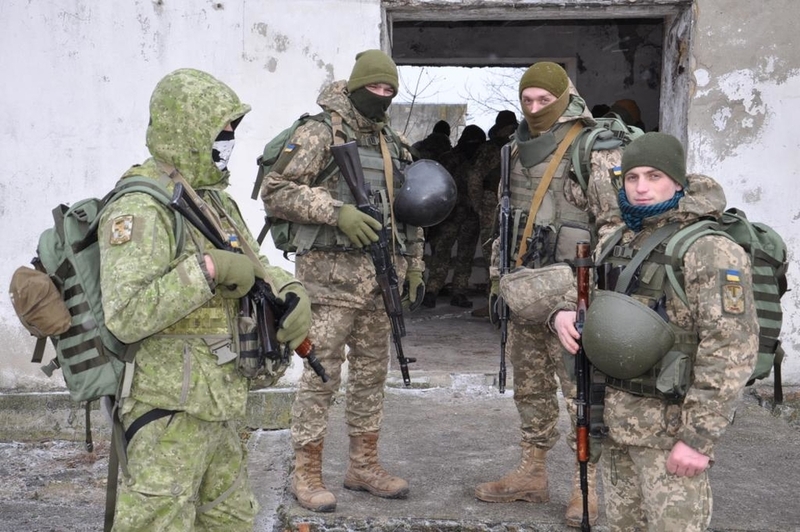 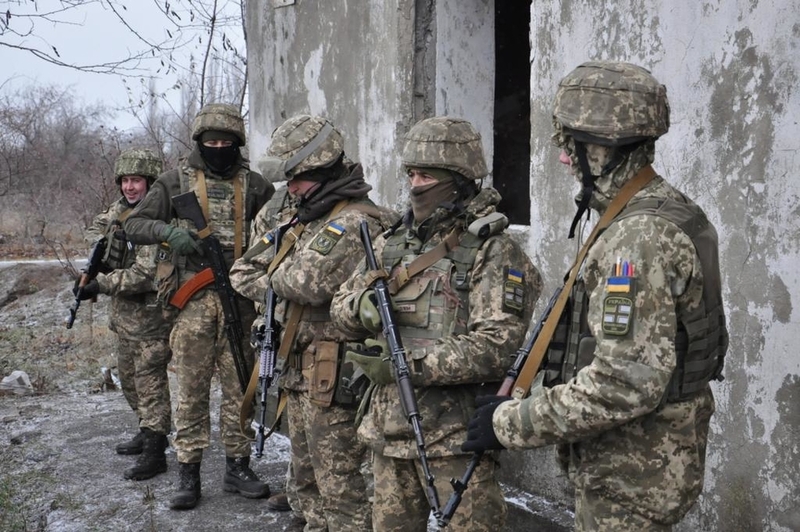 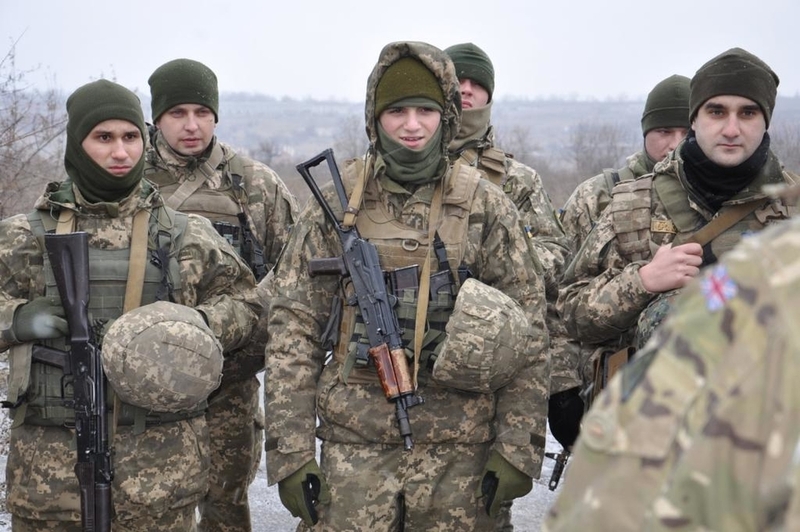 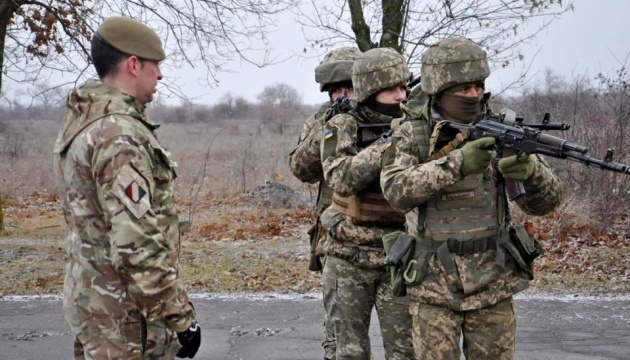 The main goal of these courses is to prepare the Ukrainian militaryfor combat operations amidst different conditions and to bring our units in line with the standards of the NATO member states,"the statement reads. 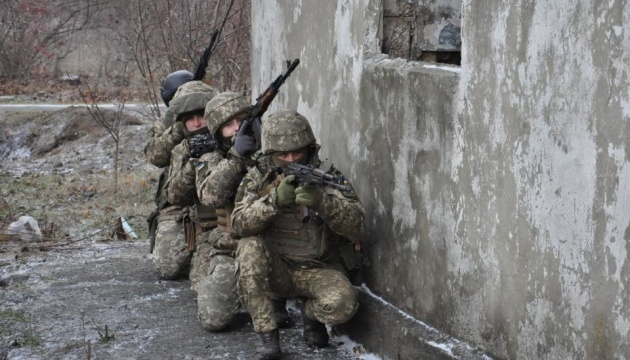 As noted, the British instructors will transfer their experience to the marines for performing the tasks in the Joint Forces Operation area. 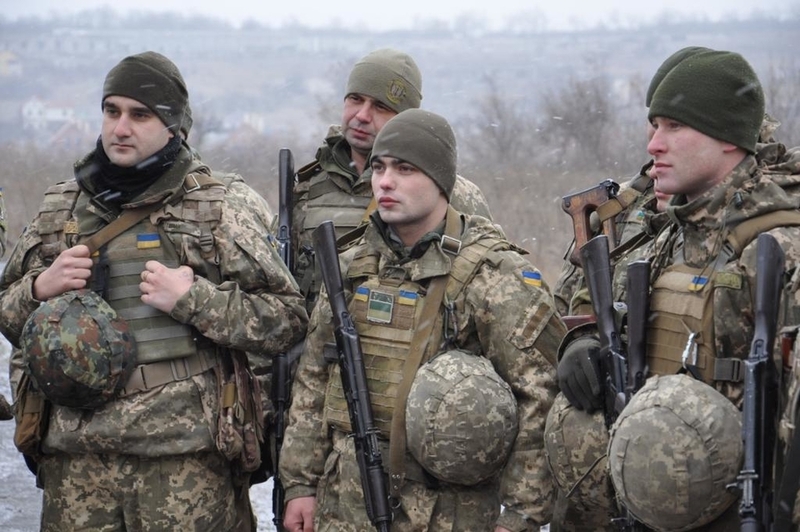 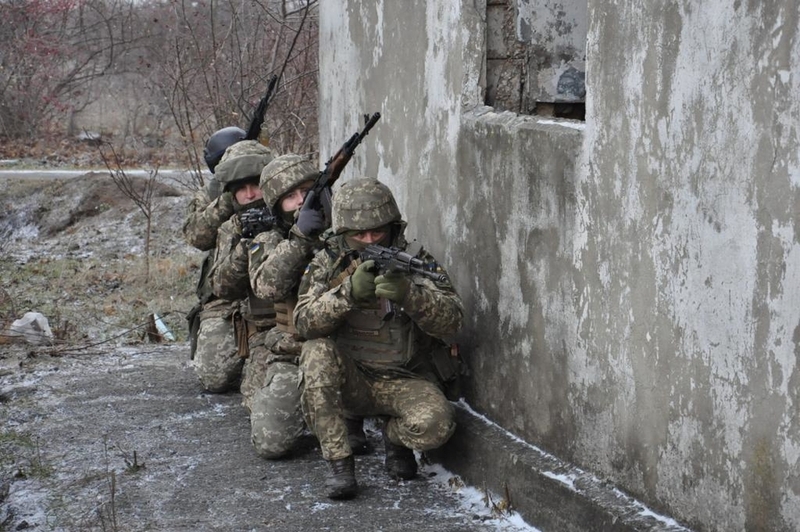 The Ukrainian marines will learn tactics of warfare amidst different conditions, improve their personal skills, and train to act in small units. 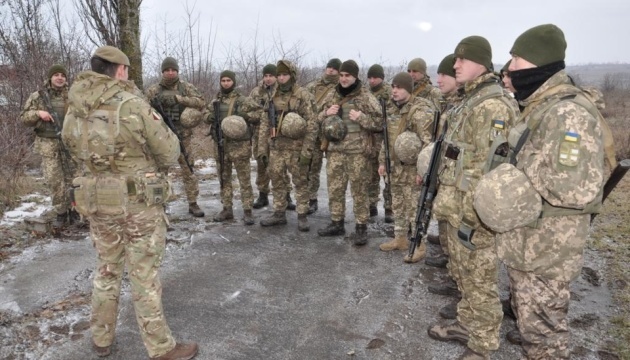 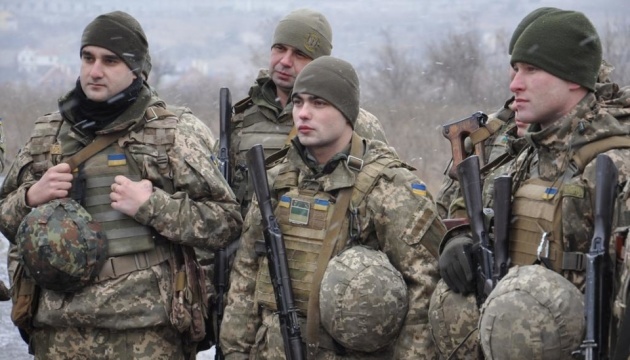 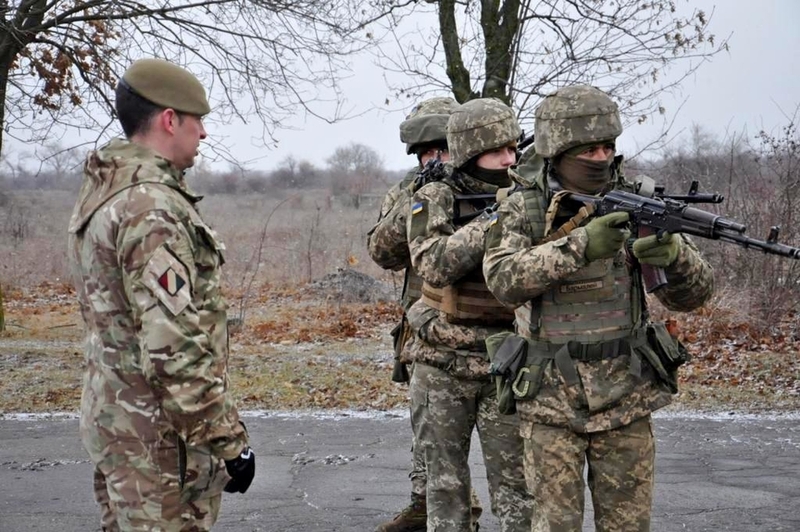 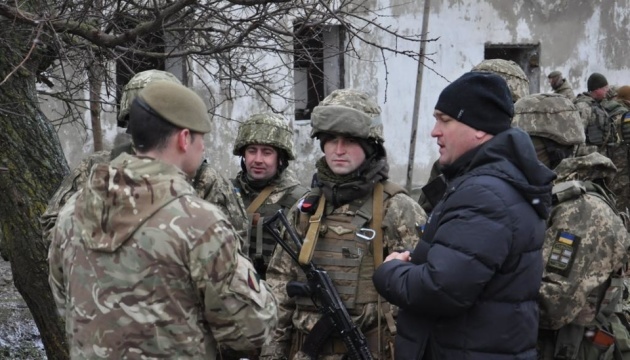 According to Captain Reeves, the commander of the group of British instructors, as quoted by the press office, the training program is improved each time, and the Ukrainian side decides which skills are the most relevant to it. 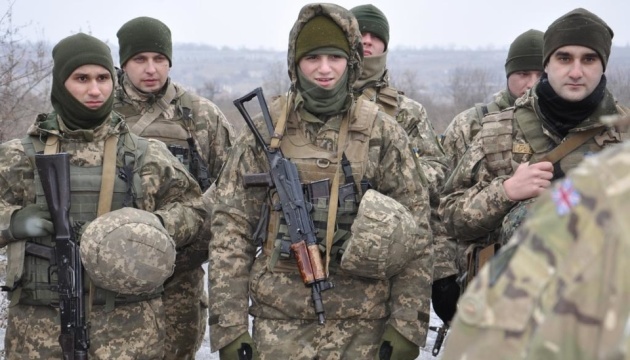 "All the courses are constantly being reviewed and improved... Before starting the courses, a meeting with the command takes place and we discuss the training program. 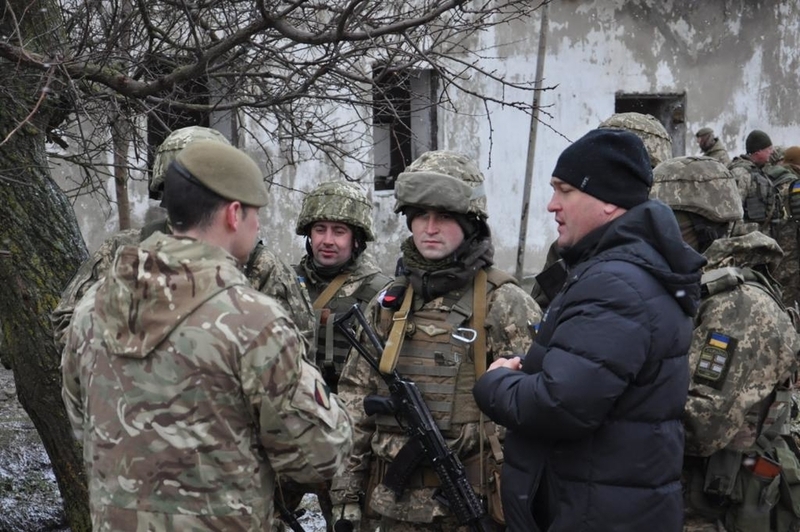 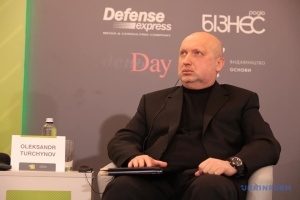 Therefore, we act in accordance with the request of representatives of the Armed Forces of Ukraine," Reeves said. 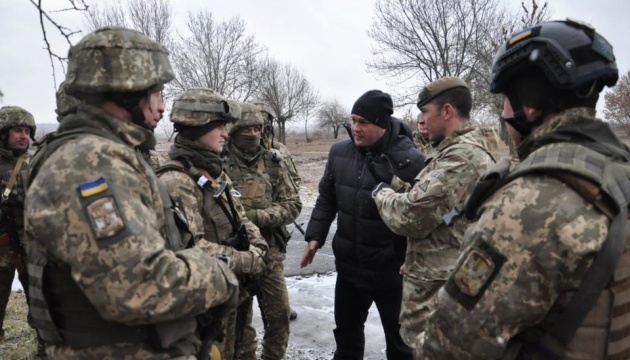 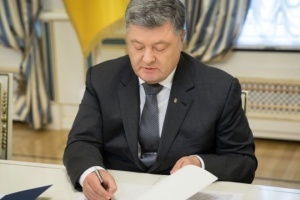 He also noted that the British military, in turn, used the experience of Ukrainian military. 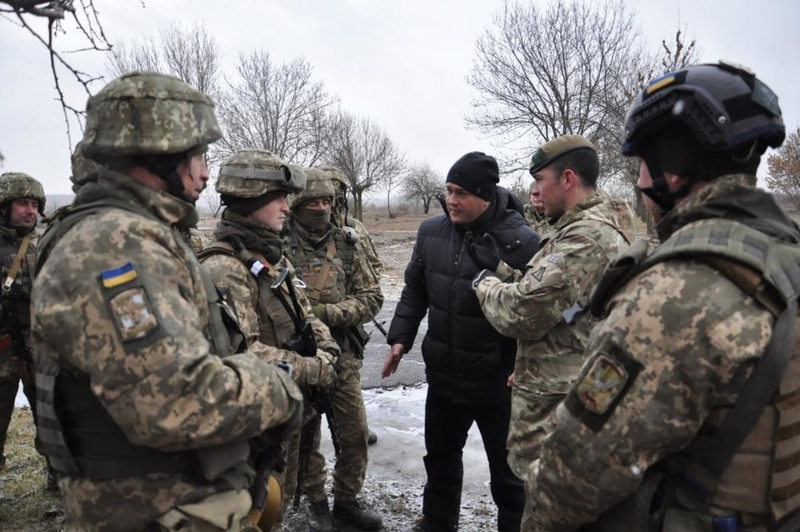 British personnel have trained over 9,500 of the Ukrainian Armed Forces since the start of Operation Orbital in 2015.